Alison joined Social Ventures Australia as an Associate Consultant in 2017. 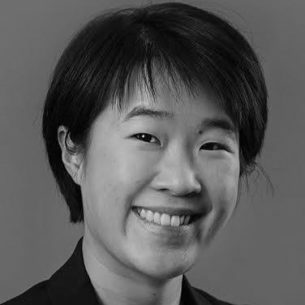 Prior to joining SVA she worked as a litigation lawyer, with DLA Piper Australia, and Corrs Chambers Westgarth. During her time as a corporate lawyer she worked for a broad range of clients including regulatory bodies, private companies, individuals and not-for-profits. Alison’s deep interest in innovative approaches to tacking social issues and a need to bring together stronger collaboration and understanding between not-for-profits, government and corporates led her to change careers into the social impact space. While at SVA, Alison has assisted clients with projects including drafting strategic plans with peak not-for-profits, undertaking large scale evaluations for government departments and developing decision making frameworks to allow mining companies to make more strategic social investments. Alison was selected to receive a scholarship from the Centre for Social Impact in 2017 for the Graduate Certificate in Social Impact at the University of Western Australia. Alison holds a Bachelor of Laws and a Bachelor of Economics from UWA.